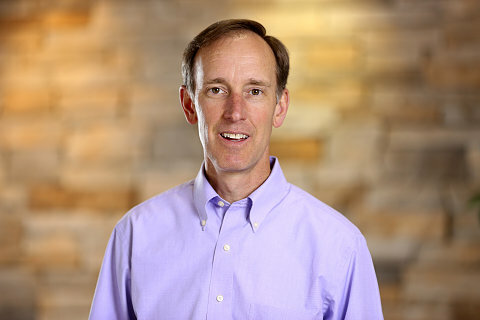 Tom Berlin is Senior Pastor of Floris United Methodist Church in Herndon, Virginia. He is a graduate of Virginia Tech and Candler School of Theology at Emory University. Tom is author of Defying Gravity: Break Free from the Culture of More, 6 Decisions That Will Change Your Life, 6 Things We Should Know About God, and 6 Ways We Encounter God. He is coauthor (with Lovett Weems) of Bearing Fruit: Ministry with Real Results; Overflow: Increase Worship Attendance & Bear More Fruit; and High Yield: Seven Disciplines of the Fruitful Leader.